The Studio on Mars: Studio on Mars Fundraiser/ Performance of Sweeney Todd!! 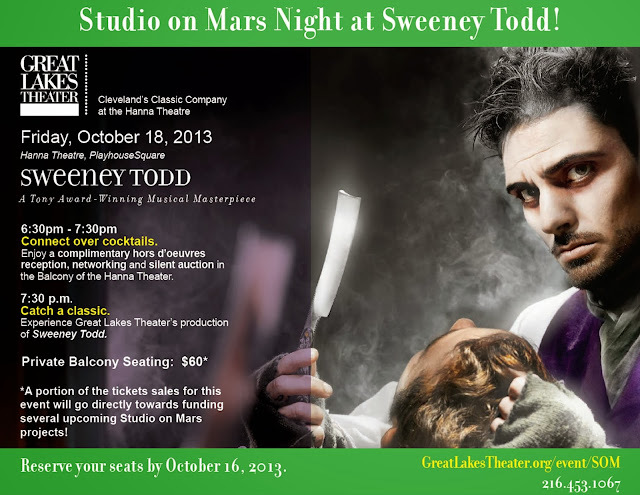 Studio on Mars Fundraiser/ Performance of Sweeney Todd! !